Elastic Games announces release date and voice cast for highly anticipated multiplayer action-survival game. Elastic games announced today that its asymmetric multiplayer action-survival game, Last Year: The Nightmare will be available through the Discord store on Tuesday December 18, 2018. A distinguished voice cast was also revealed, unveiling the talent that breathes life to Last Year: The Nightmare. The game launches as part of the First on Discord program and will retail for 29.99 USD. Additionally, Elastic games has disclosed that they are planning to release Last Year: The Nightmare for consoles, in 2019. 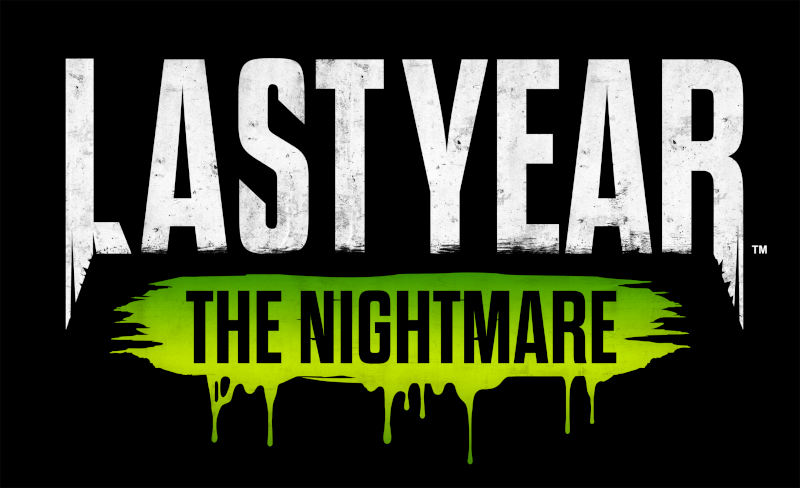 Last Year: The Nightmare also brings together an all-star cast that crosses the full spectrum of AAA gaming. Gamers of all walks of life are sure to recognize the talented individuals behind the digital characters we have all come to love. The caliber of the voice work on display is sure to impress, drawing from a variety of genres and categories of games. Among the talent featured in the game are Melissa Hutchison (TellTale’s The Walking Dead), Zeno Robinson (Metal Gear Survive), Michael Johnston (Teen Wolf), Erica Lindbeck (Spider-Man), Noshir Dalal (Red Dead Redemption 2), Elias Toufexis (Assassin’s Creed Odyssey), Ray Chase (Final Fantasy XV) and Jon Olson (World of Warcraft). Located in the Mile End district in Montreal, Elastic Games is a privately-owned game development company currently working on its debut title “Last Year: The Nightmare”. With over 50 years of combined experience working on high profile products, Elastic Games is dedicated to deliver amazing and memorable player experiences by pairing indie creativity with triple-A production values.